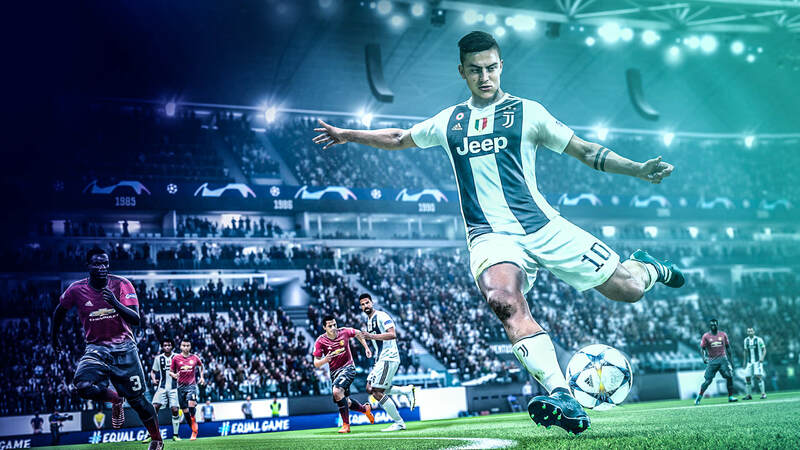 The new FIFA 19 update is likely to bring some balance into the game. We've prepared a list of tips to help you out while trying to defeat your friends in FIFA. 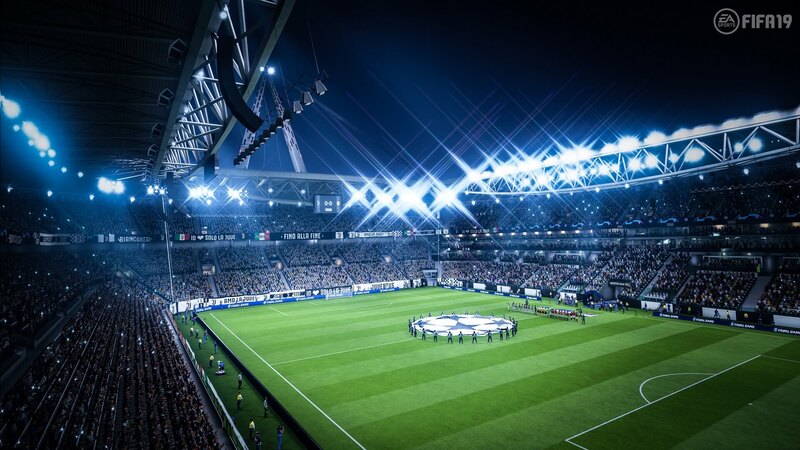 FIFA 19 had its fair share of problems, but the development team continues to release weekly updates. 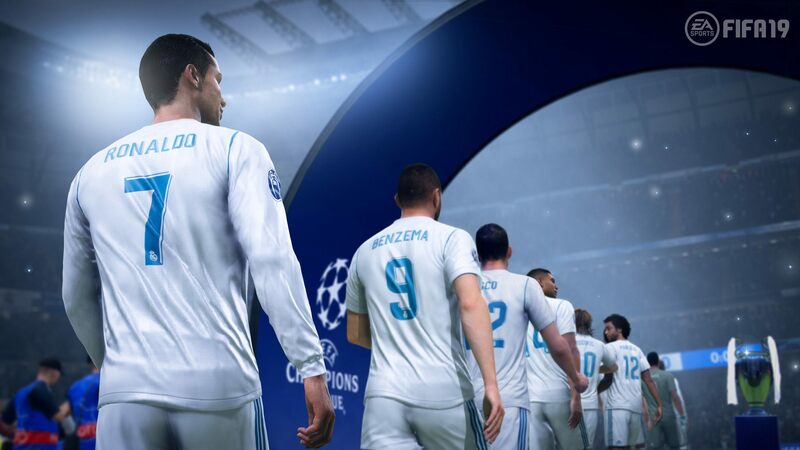 After UEFA ended its partnership with Konami's Pro Evolution Soccer, EA Sports were quick to grab licensing rights for the Champions League.